Although we are not even halfway thought the month of May I have come up with an idea for my May challenge. I had thought about it earlier in the year but it had fallen by the wayside. 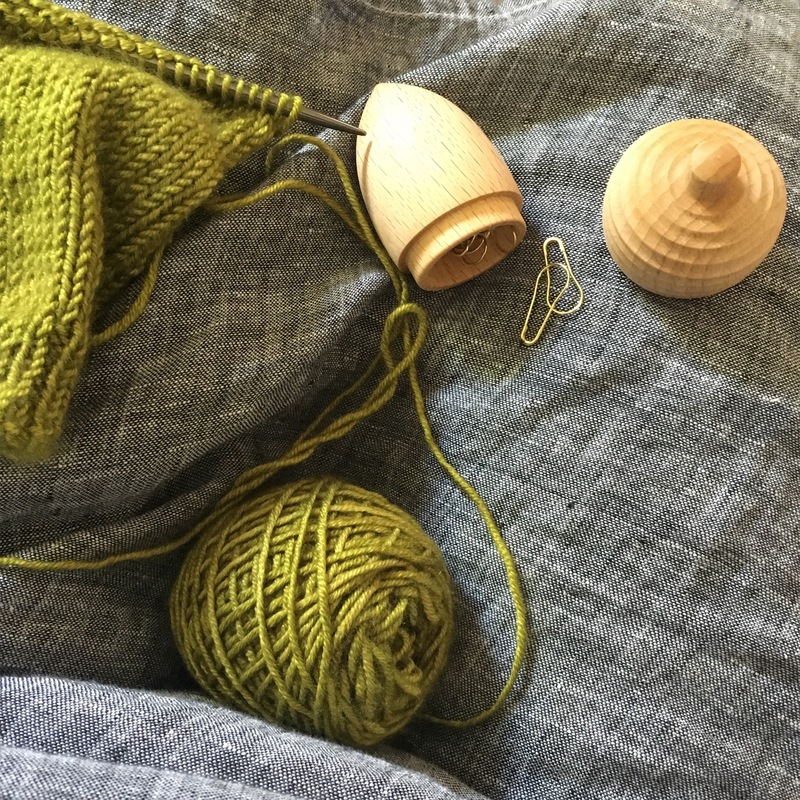 I am cruising along on a the test knitting even though I am multitasking with trying to spin as much fiber as I can get my hands on. 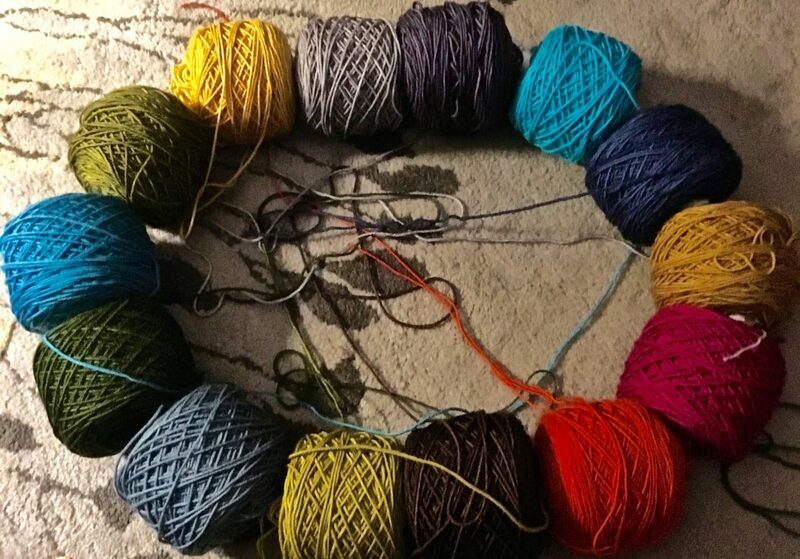 With a new kind of stash growing I have decided that for the month of June it is all going to be about working with yarn and fiber that is on the main floor of my house. I think a “Stash busting it Down Downstairs” seem appropriate, Best of all if I make a dent it will make me less self conscious when I have non knitters over to my house. I suppose I should explain how I even have a stash of fiber downstairs. It started that it would be a holding area for projects that would be next up……(Yeah I suppose that is still partially true) but it has kind of bloomed in to something else entirely. You inspired me to organize and use of some of my small skeins but nothing finished yet. I am trying to make a few hats with small skeins. I have way to many little bits. Can’t wait to see what you complete. 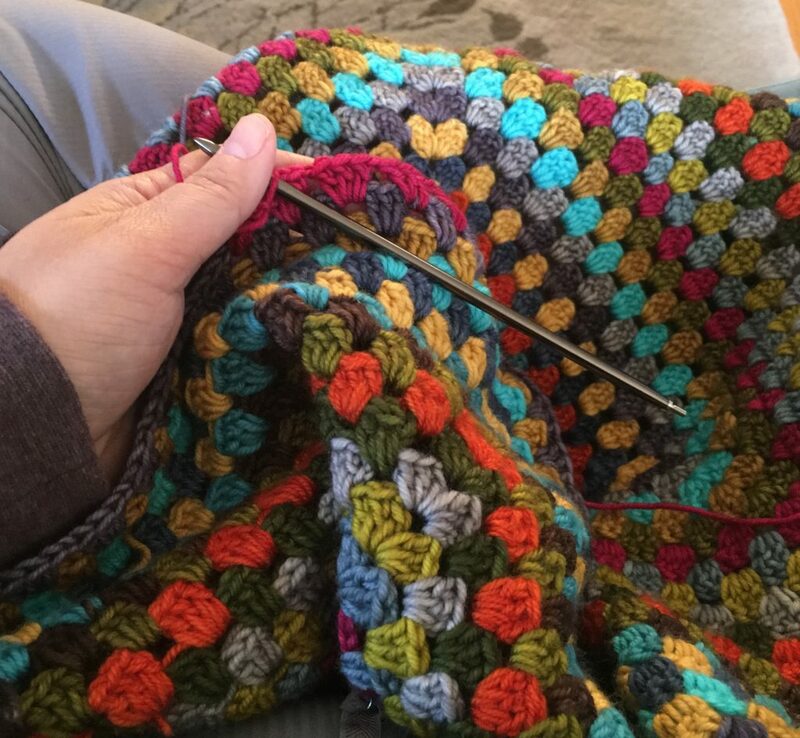 Ive cast on a few new project and easy one to take in car while hubby is driving and not spend to much time on rav. Little bits can be challenging. 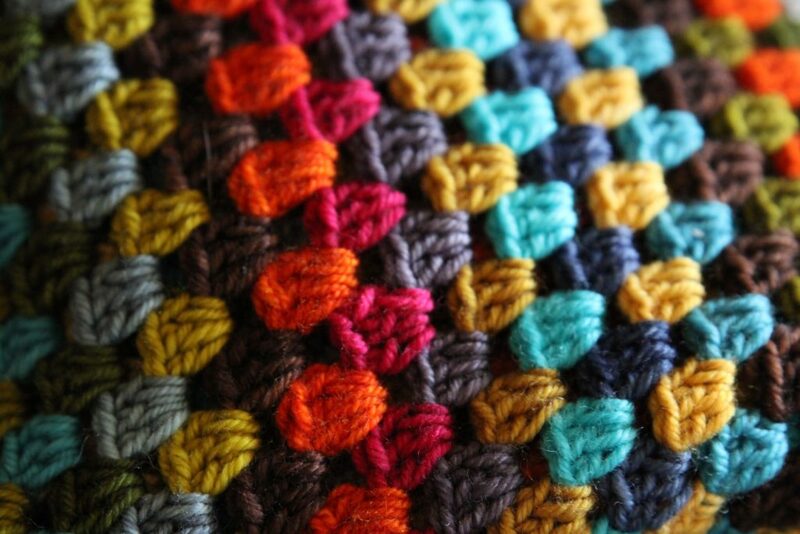 Are you thinking about using them for colorwork?